J.R.D. 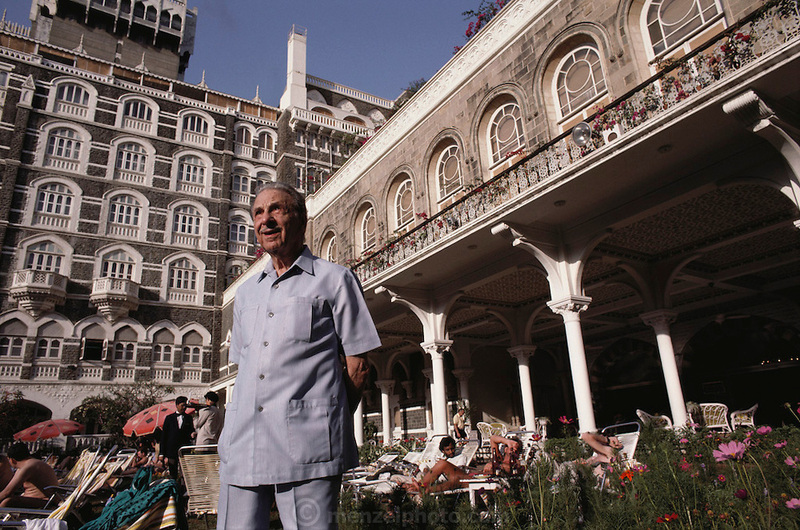 Tata, one-time head of the Tata family empire, at his Taj Mahal Hotel in Bombay, India. Died November, 1993. (Model Released).